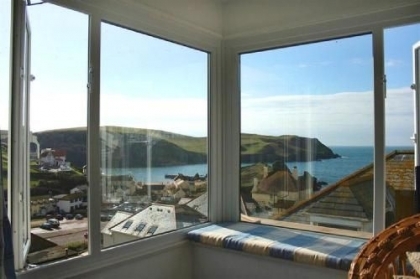 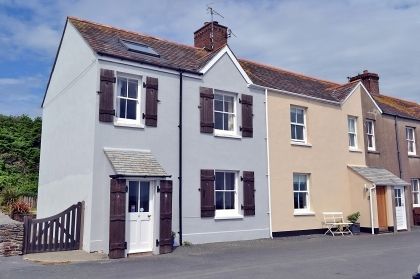 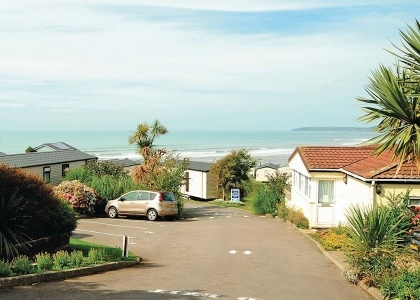 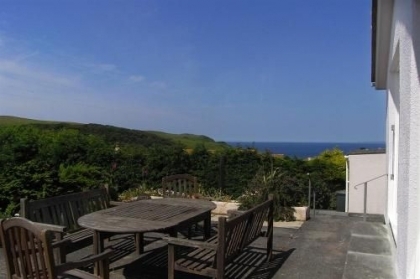 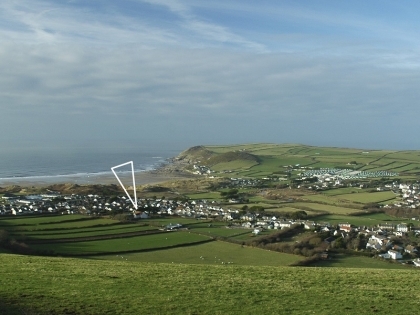 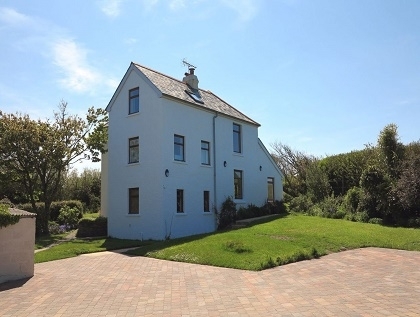 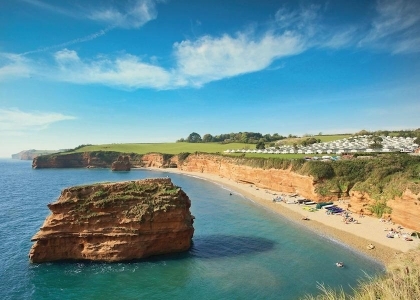 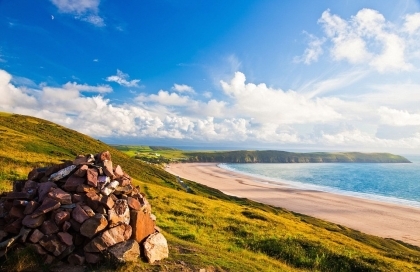 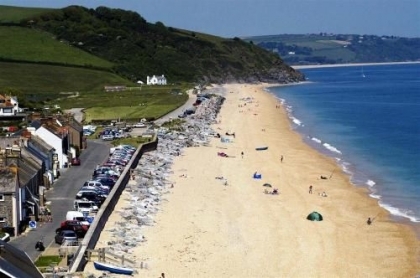 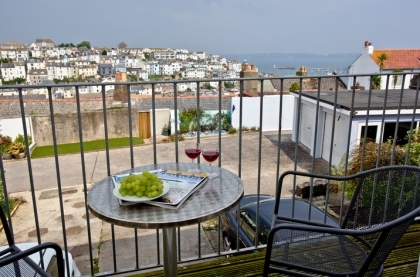 Welcome to the large group section of the Devon beach accommodation listed on Beachlets. 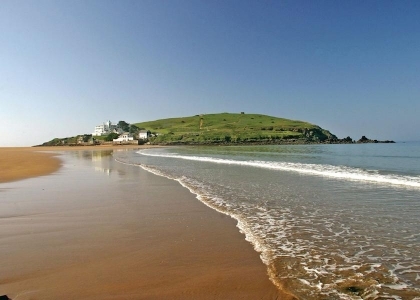 The properties listed here include large beach houses and big holiday cottages that sleep from 8 to 15 or more on or near the beachfront. 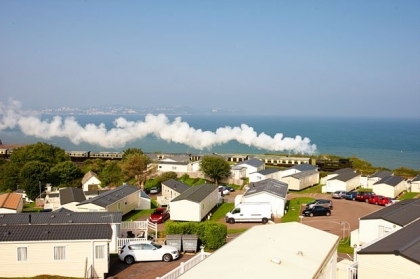 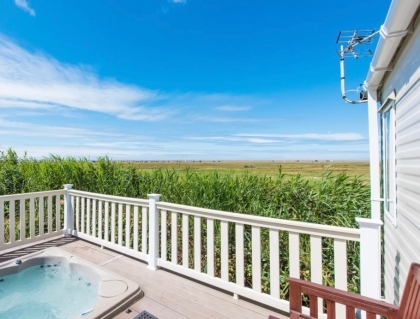 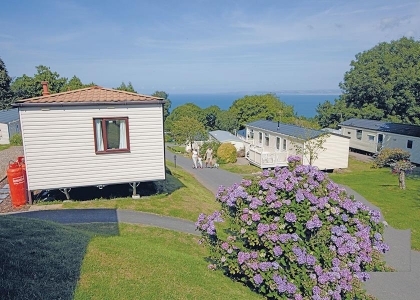 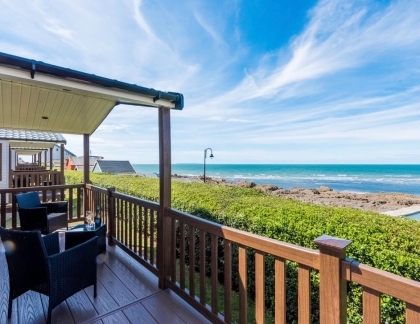 These large group holiday homes in Devon are ideal for a family reunion, birthday or wedding anniversary celebration or just a large holiday rental for families sharing. 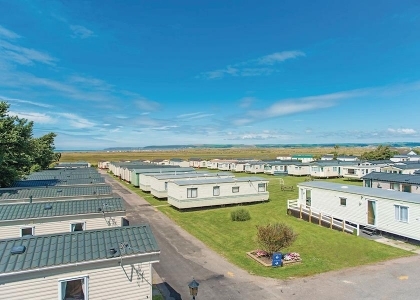 Big accommodation obviously means large fitted kitchens, multiple bathrooms, large gardens and plenty of features to keep a big group entertained when you’re not spending the day on the beach or sightseeing. 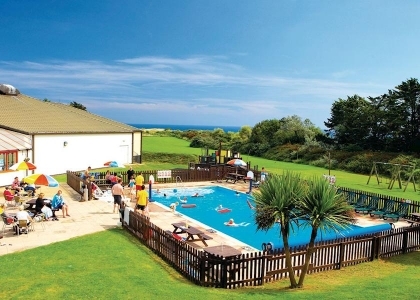 With the weather in South West England occasionally keeping you confined to the indoors, much of the Devon group accommodation listed below offers features including pool tables, hot tubs, Jacuzzis, games rooms, large screen TV’s, movies, games and Wi-Fi Internet access. 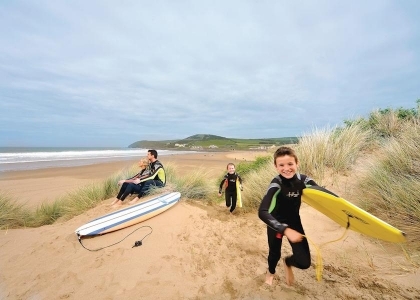 As many large groups travel with pets be sure to select the pet friendly option from the refine search box on the left of this page. 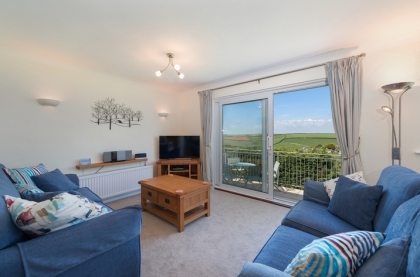 Once you have found suitable accommodation then book direct with the owner or agent, ensuring the best rate possible including any late deals or special offers.